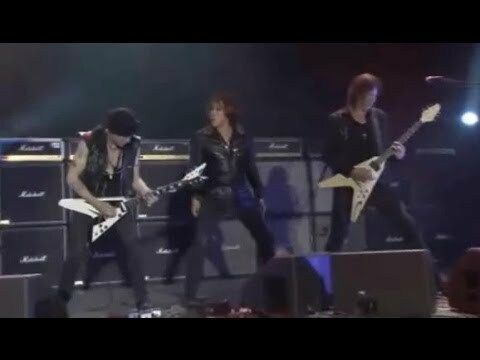 "The 30th Anniversary Concert - Live in Tokyo"
Michael Schenker was born on January 10, 1955, in Sarstedt near Hanover. At the tender age of fifteen he joined his brother Rudolf’s band, Scorpions, with whom he produced his 1972 debut album Lonesome Crow. Once the British rock act UFO had discovered Schenker’s amazing talent during a joint tour with the Scorpions, they invited the exceptional guitar whiz-kid to team up with them after the tour had finished. His first recording with UFO became an international masterpiece: Phenomenon (1974), featuring the classics ‘Doctor Doctor’ and ‘Rock Bottom’, is still considered one of the most important releases in the history of rock music. 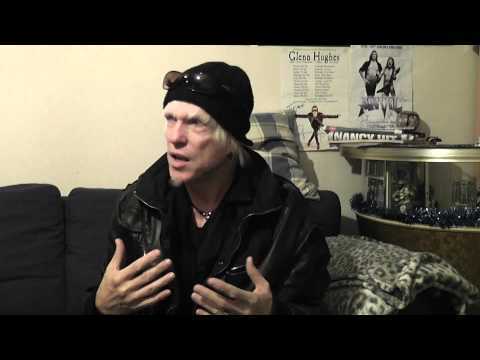 Schenker stayed with UFO for eight years, releasing further impressive rock albums like Force It (1975) and No Heavy Petting (1976) – recordings that made UFO international stars and set new standards in rock music. The two subsequent studio albums Lights Out (1977) and Obsession (1978) are still among the most significant releases of the genre. A year after the arrival of Obsession, the band decided to record a live album, Strangers In The Night, which is justly considered one of the most successful live cuts ever. At the same time, the record marked the end of the legendary line-up that had caused a stir for well over a decade. 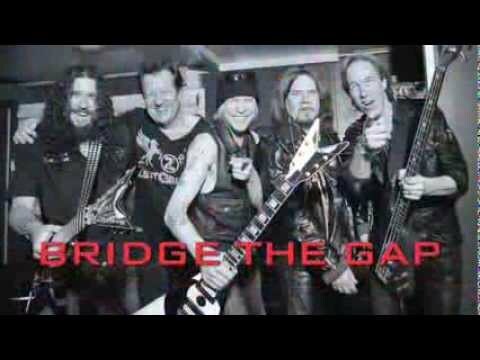 Michael Schenker left UFO and temporarily teamed up with his former band Scorpions again to record the fabulous Lovedrive with them. His manager Peter Mensch also arranged an audition with Aerosmith, which came to nothing in the end due to vocalist Steven Tyler‘s bad state of health. 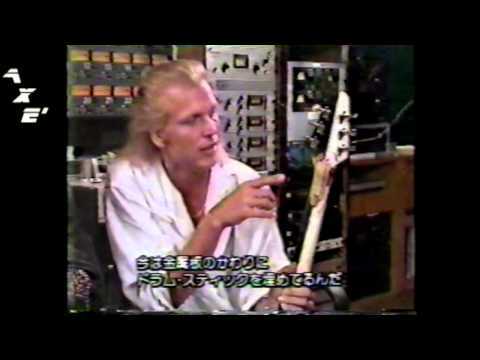 Instead he returned to the public eye with the debut album by his own Michael Schenker Group, featuring musicians like Simon Phillips, Gary Barden and keyboarder Don Airey. “Peter finally found me Simon Phillips and Mo Foster who were currently recording with Jeff Beck and seemed to be the perfect choice for MSG‘s first recording,” Schenker recalls. “Roger Glover heard about it and offered himself as the producer. It all turned out well and we called it the Michael Schenker Group.” On subsequent albums like MSG II (1981), One Night At Budokan (1982), Assault Attack (1983) and Built To Destroy, he continued to present talented band members, like the two former Rainbow musicians Graham Bonnett and Cozy Powell (R.I.P. ), as well as Ted McKenna and Chris Glenn, two former members of the Alex Harvey Band. In the mid-Eighties, Schenker formed the McAuley Schenker Group together with former Grand Prix vocalist Robin McAuley, its abbreviated name remaining MSG. “I wanted a singer as a partner and found Robin McAuley in 1986,“ he tells. “Realizing that Robins Sir Name McAuley starts with an M while looking for a new band name I offered him the M for MSG in order to keep MSG.” The musical direction leaned increasingly towards the American mainstream, which didn’t seem to affect the band’s great success. Albums like Perfect Timing (1987), Save Yourself (1989) and MSG (1992) met with unanimously positive reviews world-wide. MSG continued to tour all over the world, playing with renowned acts like Iron Maiden, Def Leppard, Bon Jovi, and Scorpions. 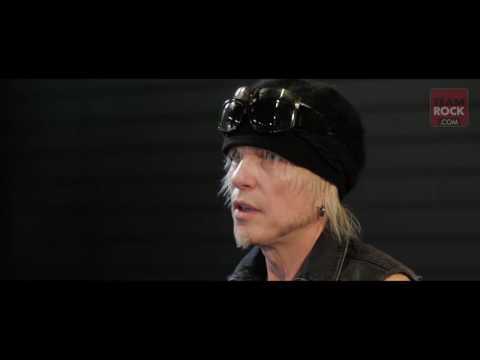 During a creative hiatus, Schenker got involved with Contraband (featuring Bobby Blotzer of Ratt and Tracii Guns of L.A. Guns) and contributed numerous licks to their album. 1992 marked the end of the McAuley Schenker Group with Unplugged Live, and Schenker returned to the UFO fold. Their commercially extremely successful US comeback tour convinced the experts, as did the first joint release in fifteen years, called Walk On Water. The album arrived at the Japanese stores in 1995, while Europe had to wait another two years, in fact until a few weeks after the release of Thank You, Schenker’s first acoustic solo recording. Following the US tour with UFO, he reactivated MSG and produced Written In The Sand with a new line-up. Autumn 1997 saw the start of an extensive European tour with UFO and a celebrated G3 tour alongside Uli Jon Roth and Joe Satriani, presenting his album The Michael Schenker Story – Live at the same time. In 2008 Michael returns to his very own musical roots because the “legend” Gary Barden joins him as the first MSG singer in “In The Midst Of Beauty”. Incidentally, Michael wrote all 12 songs together with him. None other than Don Airey from Deep Purple is on keyboards. Neil Murray from Whitesnake strums the bass strings and Simon Phillips works the drums. 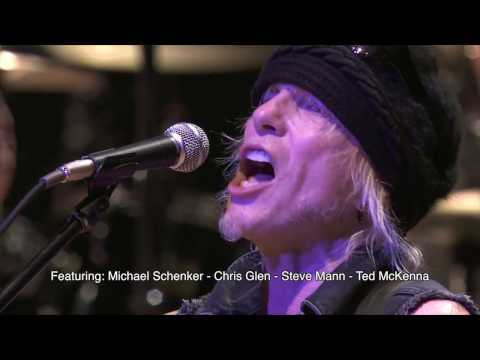 Almost one year later the first album from Michael Schenker-Gary Barden Acoustic Project appears: Gipsy Lady. All the experts say that you can tell a really great musician when he performs his music without the need of any technical props. Just at the point when playing by rote comes to an end and is surpassed by the emotion in each song. Michael has achieved all this with his congenial partners on Gipsy Lady. Meanwhile MSG keept touring the world in 2008 - 2010. 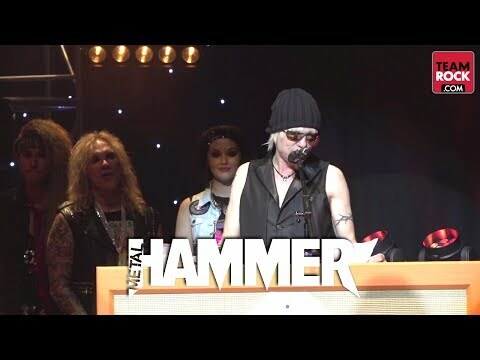 Michael Schenker and Gary Barden were accompanied by such greats as Simon Phillips, Carmine Appice, Chris Slade, Pete Holmes, Wayne Findlay, Neil Murray, Chris Glen, Rev Jones and Elliott "Dean" Rubinson. 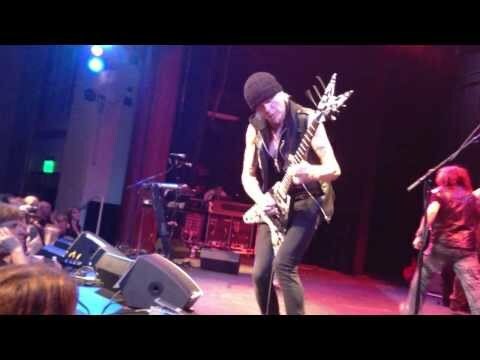 Michael Schenker Live - Feb13, 2014 - Rock Bottom. Campbell CA.